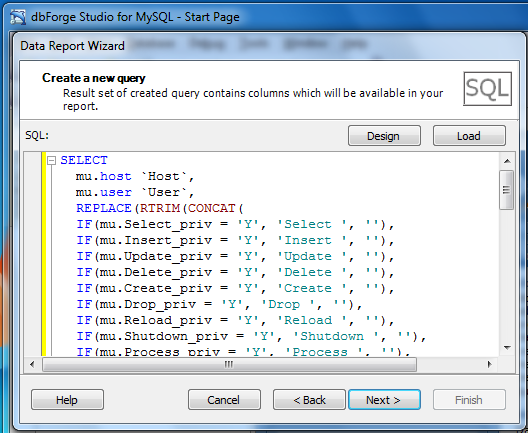 MySQL has advanced database access system. 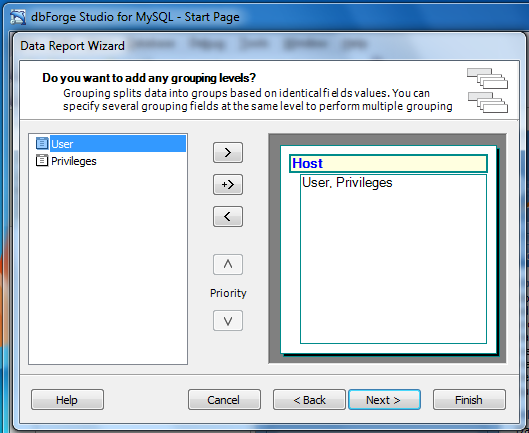 A database user can have access to the whole database, separate tables, or to separate columns of tables. Also there is a restriction for actions a user may perform with records. 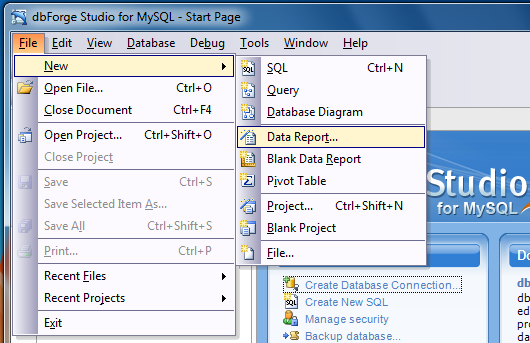 MySQL server uses several tables in a special database to organize such a complicated database access structure. The access policy is based on the values available in these tables. procs_priv contains a list of database procedures (functions) a user has access to. You may need to create a decent printable report with this data, and to give it as a report, for example, by the demand of a customer or authority. 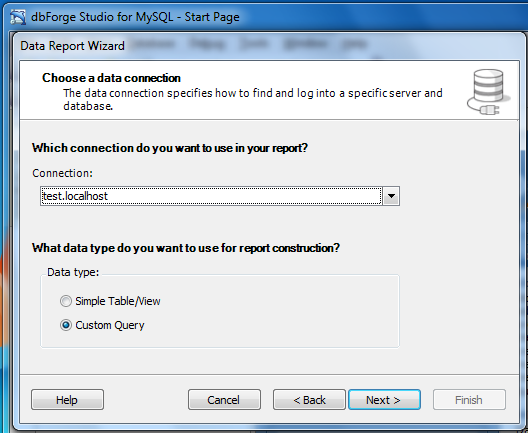 For this purpose you may use a special MySQL GUI tool that includes a data report designer. If you have ready queries, you can make advantage of an easy-to-use wizard and create a report using a predefined template and data grouped, for example, by host, in several minutes. 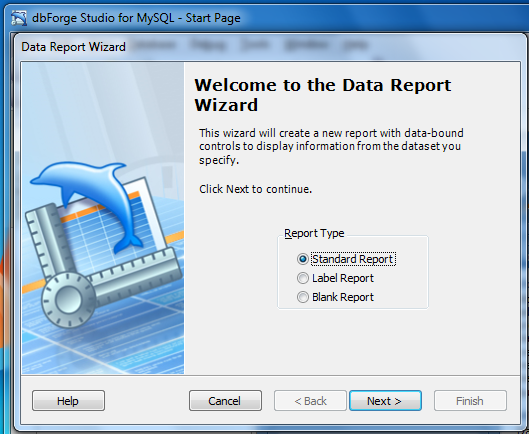 As you can see on these screenshots, we have created a report using dbForge Studio’s wizard without tedious designing the report itself.